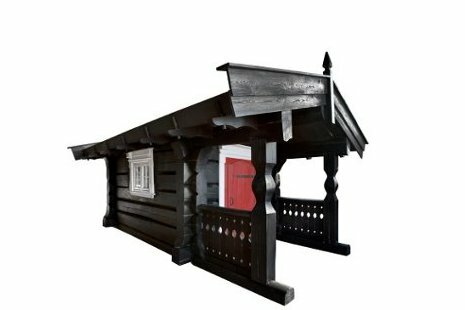 BALTAZ Ltd. is a Lithuanian company that specializes in building handmade pinewood log houses, solid wood furniture and other interior and exterior details in Lithuania, Norway and other countries. 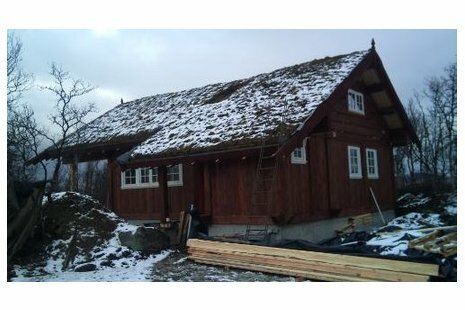 We already build around 80 cottages in Norway. 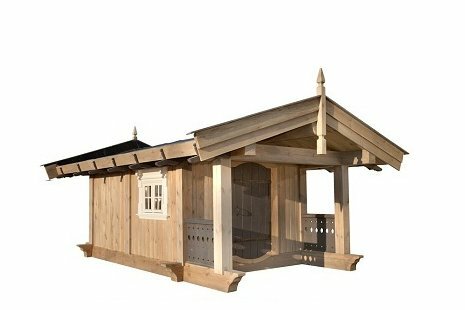 At the moment we are making summer houses to deliver to Iceland (for more information please check “News” chapter and “Our projects”. 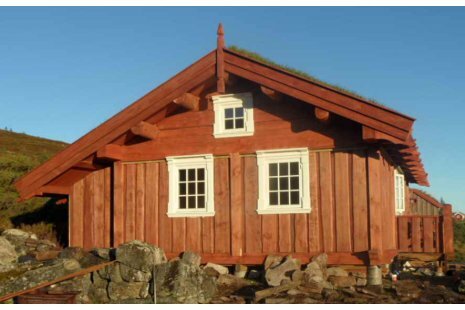 Standard houses we make are out of 8 inches (20 cm) logs, but log size is adaptable according to the customer’s taste. If needed, our designers and architects can offer comprehensive and individualized sketches to help our customers make the best choice. We may deliver the house with the furniture, designed specially for your cottage. Interior decorations We can create an integral and original cottage interior, decorated with ornaments, carvings and pictures. We make furniture, which can be with or without painting, carved ornaments and pictures; also we offer a wide range of blacksmith articles: handles, binding for doors, fireplace tools, candlesticks etc. Blacksmith articles can be combined with furniture in the form of handles, hinges etc. We had couple of opportunities to present our work in Norway, in exhibitions EXPORAMA 2002 and EXPORAMA 2004, EXPORAMA 2005, EXPORAMA 2007 where we met a very positive echo. However, the most important to us are the comments of satisfaction we hear from our customers from Oslo, Beitostølen, Rjukan, Tyinstølen, Skeikampen, Vaset, Bagn, Rauland, Myrland, Hemsedal, Geilo, Kvitfjell, Trysil and so on. LT - 13118 Vilniaus raj.